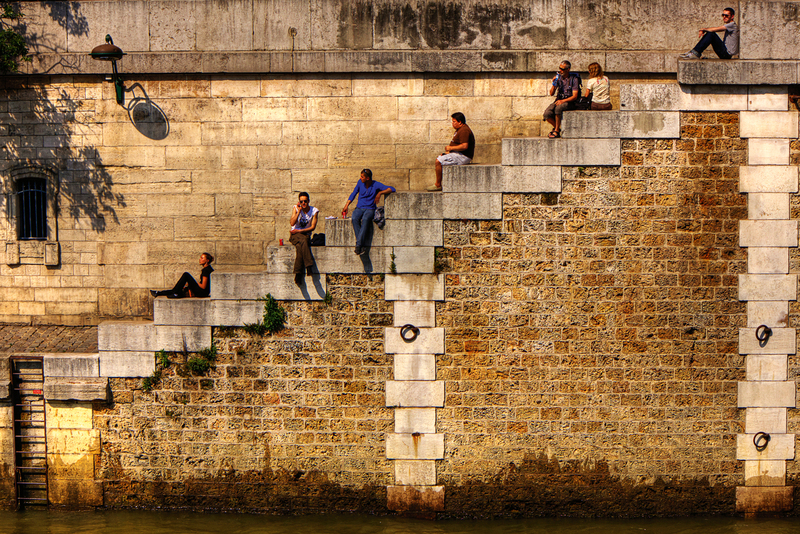 Runner-up entry in our 'Your Shot' photo competition, captured by Elana Bailey along the Seine River in Paris. Runner-up entry in our ‘Your Shot’ photo competition, captured by Elana Bailey along the Seine River in Paris. “This was taken in Paris, France, towards the end of May this year on a lovely spring day at lunchtime. Taken using Canon DSLR EOS 550D and 18-55mm lens.